The UK real estate consultancy Savills has “completed” the acquisition of Cluttons’ Middle East operations. Cluttons, which has had a presence in these markets for more than 40 years, operates seven offices in the Gulf and a staff of 190. The value of the deal has not been divulged. Post the acquisition, Cluttons will be rebranded as “Savills” later this year. Also, “the full retention of Cluttons Middle East leadership team and employees will ensure clients not only continue to benefit from the same regional expertise but also benefit from Savills global platform,” a statement issued by Cluttons said. 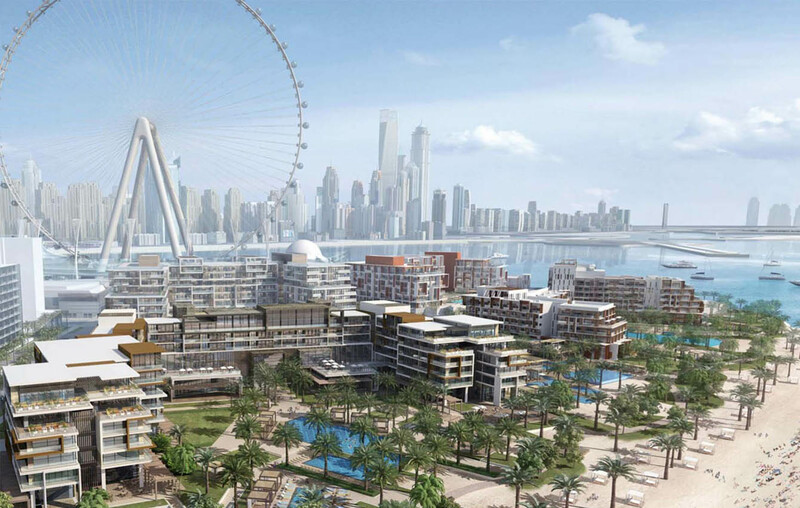 For Savills, this is the second major deal in the region at a corporate level in recent years. It has an equity alliance with Core, a property services firm based in the UAE. The Cluttons move is thus its “first wholly-owned business in the Middle East having previously been represented by associates”, the statement added. The new business “provides a vital bridge between Savills expanding European business and its established Asian operation, further strengthening Savills’ global coverage”. All of Savills’ previous associations will cease, though it “expects to continue cooperating with its former partners in the future”. 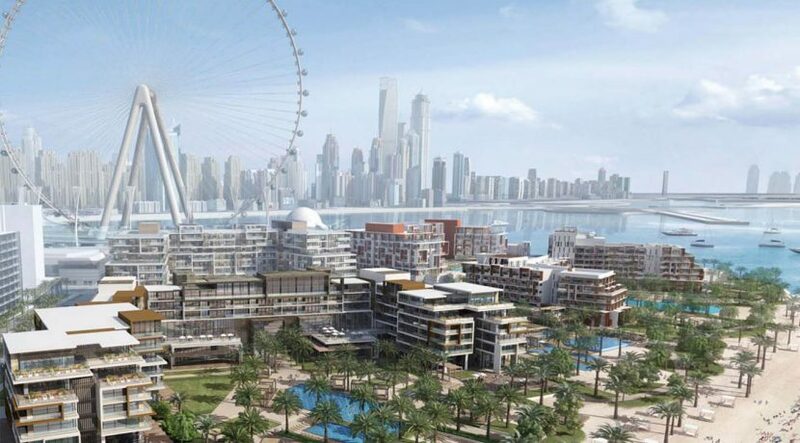 According to Mark Ridley, Savills Deputy Group Chief Executive, “The Middle East is key to the global economy and its continued economic development, increased government investment and a young population will continue to accelerate its significance. In the recent past, the UAE’s brokerage business has seen quite a strong deal flow. Gulf Sotheby’s acquired SPF Realty and there was a four-way alliance that had created One Broker Group.